I love accessories. I found the cuties most interesting pieces on my resent thift store hunt. Stay turned for find #2. 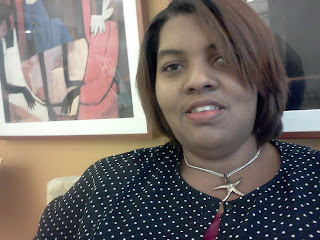 Love the necklace and the colors of your blog! Thanks for adding me to your blog roll too. Love the style and I'll be following!